A while back, I read The Curious Incident of the Dog in the Night-Time, and I remember liking it a lot. 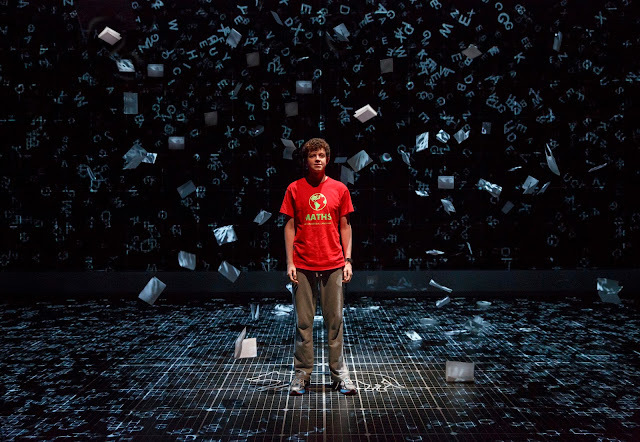 The stage version is now coming to Detroit this May! The Detroit premiere of the National Theatre production of THE CURIOUS INCIDENT OF THE DOG IN THE NIGHT-TIME will play the Fisher Theatre, May 2-14, 2017 as part of a North American Tour. Ticket prices start at $35 and are now on sale at all Ticketmaster locations, by phone at 1-800-982-2787, and online at www.broadwayindetroit.com or www.ticketmaster.com, and at The Fisher Theatre Box Office. 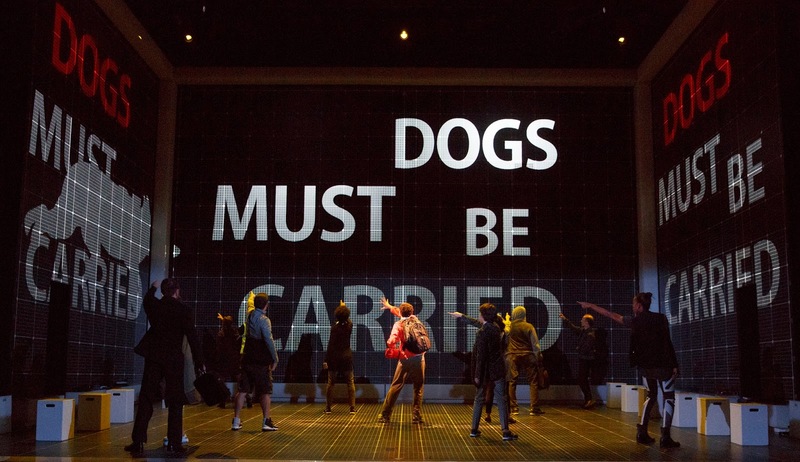 The Tony Award-winning new play by Simon Stephens is adapted from Mark Haddon’s best-selling novel and directed by Tony winner Marianne Elliott (War Horse and Curious Incident). 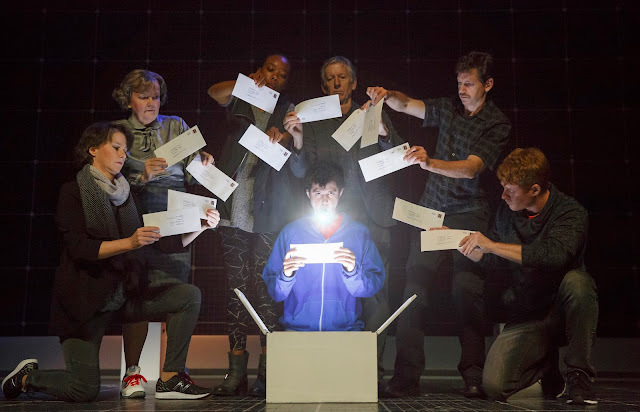 Have you read the book version of CURIOUS INCIDENT? 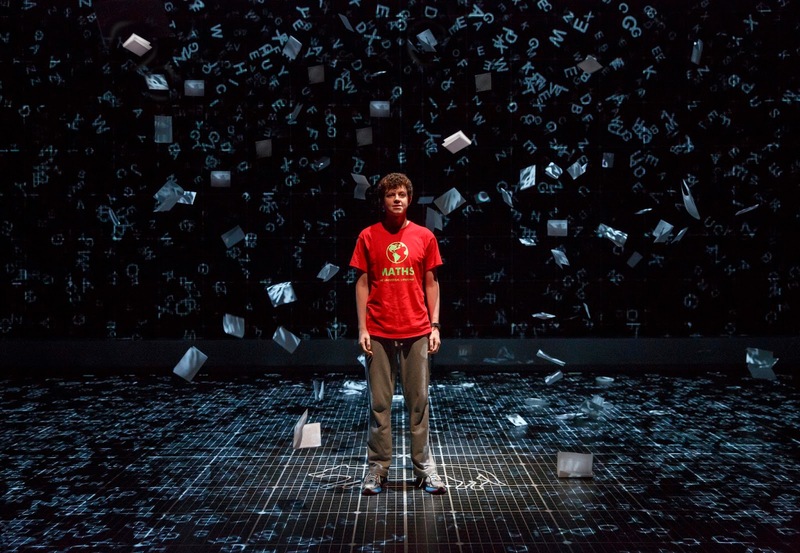 If so, what did you think of it? I have a 4-pack of tickets for the Tuesday, May 2nd, at 8pm show for one of my lucky readers to win! Enter via the widget below. Giveaway will end on Friday, April 7th, at 11:59pm EST, and the winner will be emailed the next day and have 24 hours to respond, or an alternate winner will be chosen. Winner must live within driving distance to the Fisher Theatre, Detroit.